Call it a case of good karma. Henrik Fisker is back in the car business, but this time there’s not an electric motor in sight. 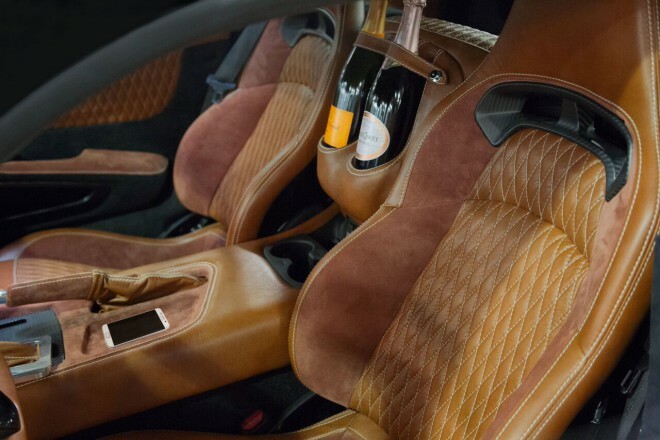 Fisker unveiled the 218-mph Force 1 sports car at the North American International Auto Show in Detroit in January and announced it would go into limited production this year at the VLF Automotive facility in Auburn Hills, Michigan. 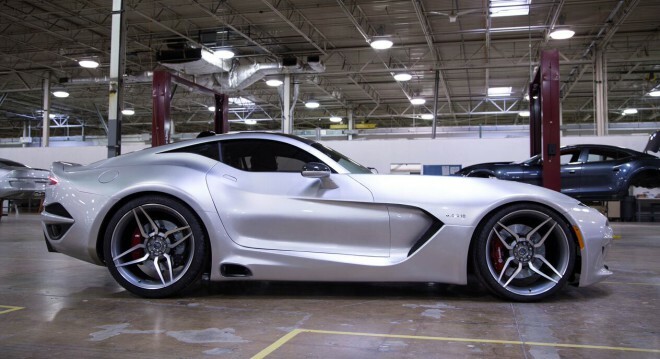 Fisker is the “F” in VLF. The “V” is for Gilbert Villarreal, and “L” is Bob Lutz, former Chrysler and GM bigwig. The latter two had already partnered to produce the Destino, essentially the defunct Fisker Karma hybrid converted to Corvette power and dropping more than half a ton of weight in the process. VLF said the Force 1 would arrive in the third quarter of this year with a base price of $268,500. Should either the 218-mph Force 1 or the 200-mph Destino appeal to you, Premier Financial Services will be ready to structure a Simple Lease to get you into one. 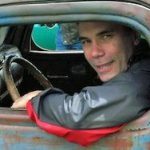 Premier has a history with the Danish-born designer, having leased a car of his own design to him personally, and having been one of the few leasing sources for his Karma. 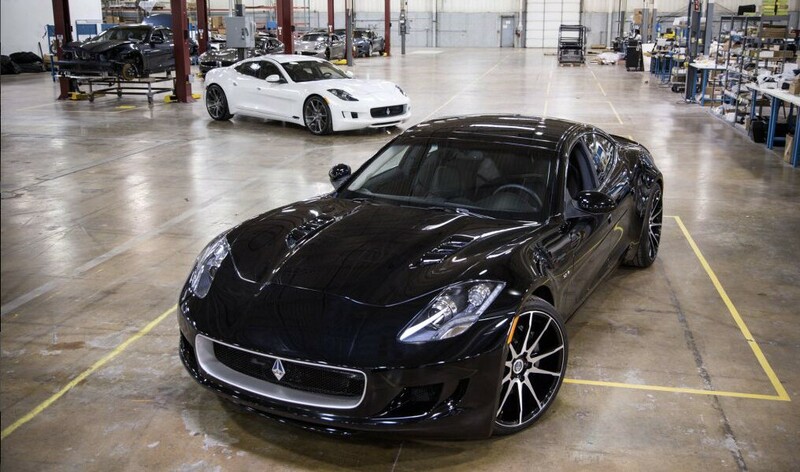 PFS has also leased numerous other Fisker-designed cars, including the BMW Z8, Aston Martin V8 Vantage and DB9. 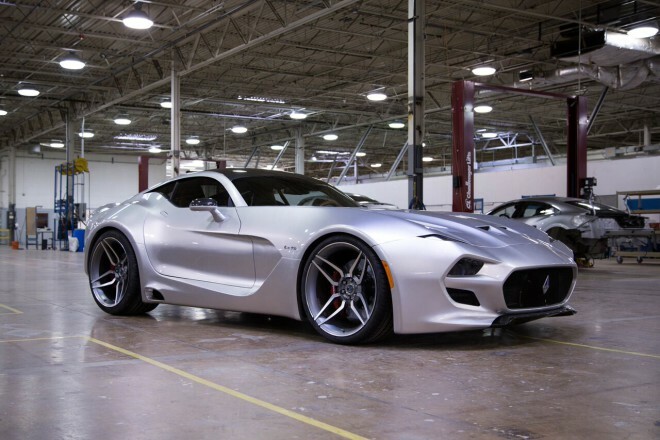 Fisker partnered with noted Viper racer Ben Keating to develop the Force 1, which is based on the Dodge Viper SRT and uses a 745-horsepower version of its 8.4-liter V-10 engine. Keating, who owns a chain of 15 Texas auto dealers, is also the world’s largest Viper dealer. You could consider the Force 1 a kind of return to the coachbuilt car. 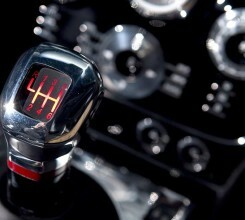 Suitably, the Force 1 will be rare. 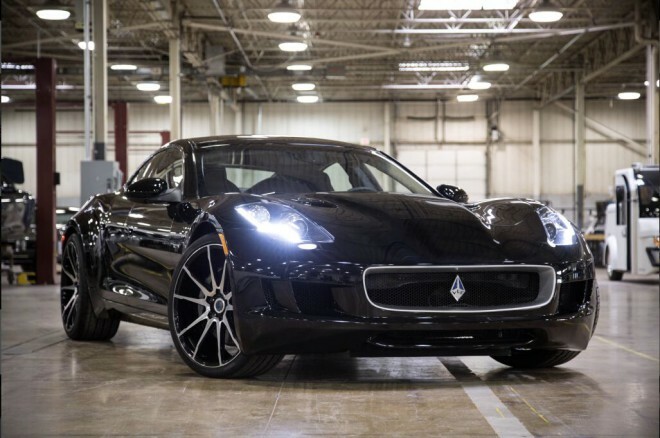 Fisker said initial production will be 50 cars, though “further variations” are possible. In addition to a V-10 pushing out 100 more horses than a Viper, the Force 1 will also have a new active suspension developed by Keating and a body made from carbon-fiber. The Force 1’s 3,395-pound weight is slightly heavier than a Viper, which uses a body made from aluminum, carbon fiber and magnesium components. Using all carbon fiber for the Force 1 likely counters the weight that active suspension might add. It may be difficult to believe that a car could look even more snake-like than the Viper, but with the Force 1, Fisker has seamlessly blended reptillian muscle and GT elegance for a uniquely American look. The side window, which tapers rearward into a spear, is a standout feature, and the laser-blade taillights are said to be the world’s thinnest. The Force 1 rolls on 21-inch wheels with Pirelli tires. 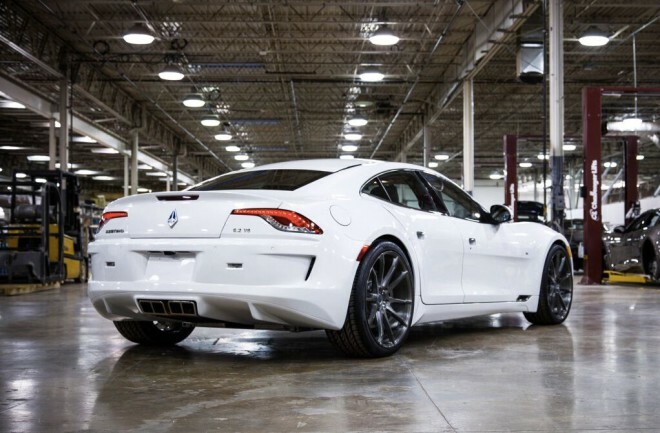 The Fisker Karma may have perished in a dominoes-like chain of unfortunate events, but Fisker’s extraordinary sedan design lives on as the VLF Destino. Its $229,000 starting price is about double the Karma’s. A supercharged 6.2-liter LS9 V8, as used in the previous Corvette ZR1, replaces the Karma’s complex and heavy hybrid powertrain and battery. In the Destino, the 638-horsepower Vette engine is paired for the first time with an automatic transmission. You can buy an LS9 from Chevy, but don’t get the idea that you could make the swap yourself. The engineering consumed two years and $10 million, according to Fisker. About 100 or so Destinos are planned for 2016, and the company may convert a small number of customer-owned Karmas. VLF expects to have seven U.S. dealers onboard and several international dealers by end of year. Whether you’ve got your eye on a new (or used) Destino, or your money already earmarked for a Force 1, Premier can write you a lease that will make that $200,000+ price tag look a lot more manageable, conserving your assets for thriftier uses. With experience leasing all types of luxury, exotic, and vintage cars, a new manufacturer won’t be a speed bump to a transparent, Simple Lease.